Sitting on a mountaintop in the Italian Dolomites alongside world-renowned photographer Chris Figenshau, waiting for the late Teton Gravity Research athlete Erik Roner to ski-base jump from a 1,000-foot cliff, may be an unusual way to start a business. But for Marvin Howard, drawing creativity from experiences like this is second nature. 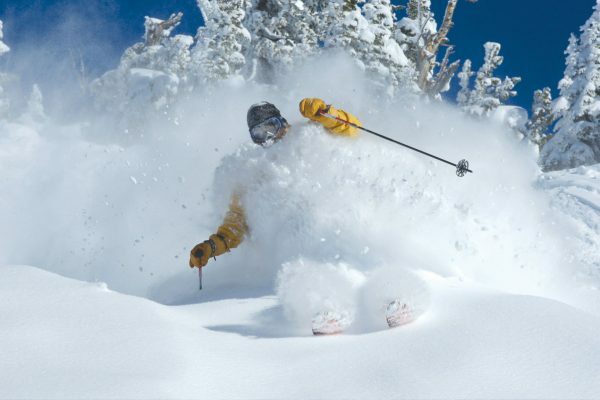 The longtime valley resident coined the name “Marvin Skis” in 2001 while doing production work for Teton Gravity Research. At the time, Howard and Figenshau were roommates, and the skilled photographer saw Howard’s value as an “athlete wrangler” who could keep the subjects focused and help instill confidence in them. From that moment, Howard became an ambassador to outdoor adventure travel seekers, and his popular guided ski and adventure business was born. Well-traveled and knowledgeable in a vast variety of terrain, Howard helps customers feel at home in any destination. In 2002, he took his first group to Garmisch-Partenkirchen, a German ski resort in Bavaria, where they participated in a Fasching festival, akin to Mardi Gras on skis. Clad in lederhosen and festive costumes, they skied from refugio to refugio, sampling regional fare and listening to traditional Oompah music, a musical custom characterized by the combination of tuba, clarinet, accordion, and trombone. 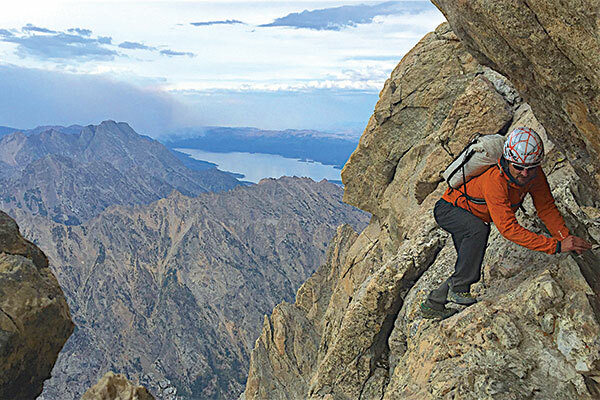 Since then, Howard has been leading groups both locally and abroad, hiking, skiing, heli-skiing, motorcycling, and snowmobile touring to hot springs. "Adults turn into children on my trips. The raw happiness of stepping into new territory for the first time, often just beyond their comfort zone, makes it all worthwhile." 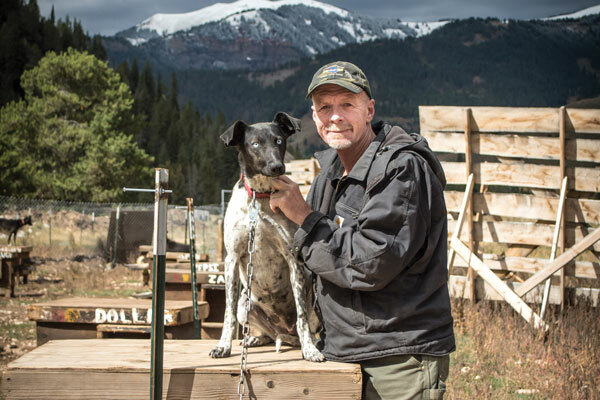 Originally from Trumbull, Connecticut, Howard landed in Jackson Hole in 1991, and owns several different businesses, including a moving company and a real estate speculation firm. But his main passion is sharing the mountains with people. Many clients first tour around Jackson Hole Mountain Resort with Howard and later book larger missions to other locations. To date, Howard has explored Jackson Hole, Idaho, Alaska, the Rockies, the East Coast, Europe, and South America with clients. 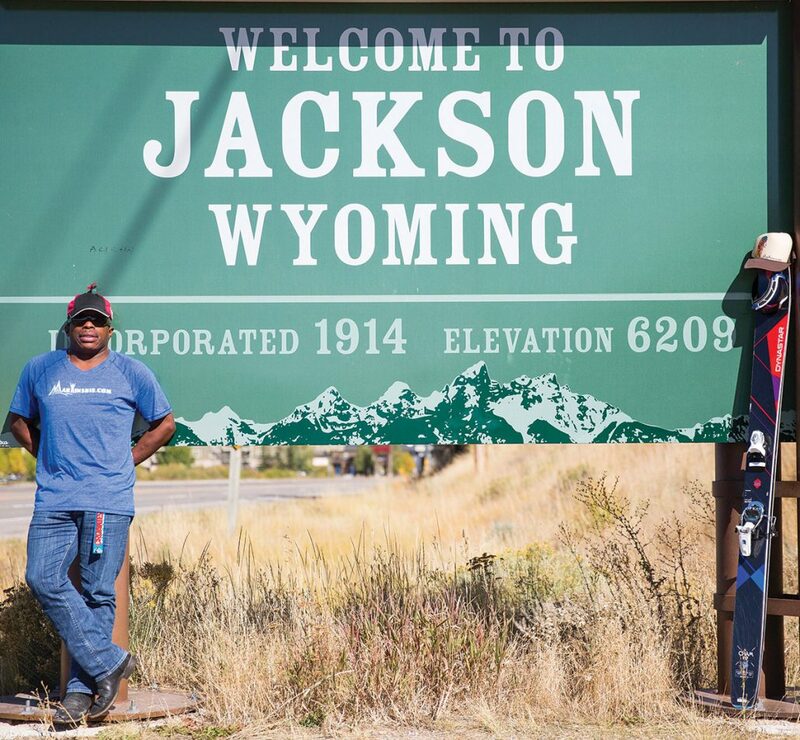 Marvin Skis is also migrating into a lifestyle brand for the traveling skier and adventurer, promoting, designing, and distributing signature skis, hats, neck gaiters, goggles, T-shirts, and waterproof speakers. “Everything you can imagine for the adventure lifestyle is my new design focus,” he says.